It is noteworthy that Reliance Jio’s entry into the telecom market in 2016 has been a remarkable one. The telco started by offering free data and calling features which took the industry by storm thanks to its dirt-cheap offering even in later stages. The entry of Mukesh Ambani led company triggered the intense data tariff war. 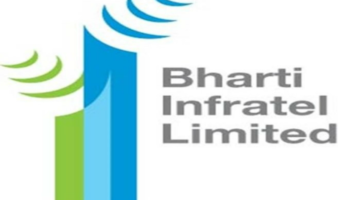 Industry experts expect a similar scenario in the fibre broadband sector now that the telco is all set to launch its services in 1,100 cities of India. Rajan Matthews said about the entry of the telco that it is going to cause some disruption in the sector. However, he also did not forget to add that the change in the pricing because of Jio’s entry might not be as massive as it was in the data tariff sector. Speaking about Jio’s entry into the market and the acquisition of 215 million customers across India, Matthews said that the feat accomplished by the company is “commendable”. Reliance Jio has also sold 25 million JioPhones in the country a large chunk of which is made by buyers in the rural region, thus solidifying its position in the deepest parts of the nation. In its Annual General Meeting, Mukesh Ambani talked at length about the new services of GigaFiber and GigaTV which the telco will be launching very soon. He highlighted that the registration for both the services would start on August 15. In addition to broadband services, Jio would also bring a host of new smart home solution products which it will be offering at an affordable cost. 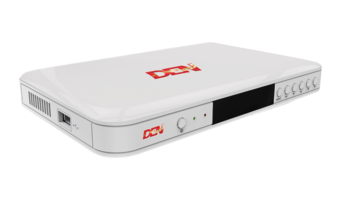 The GigaTV set-top-box would also bring the entire range of Jio entertainment apps like JioTV, JioMusic etc. to the user’s reach and it would also house functionalities like voice commands and much more. 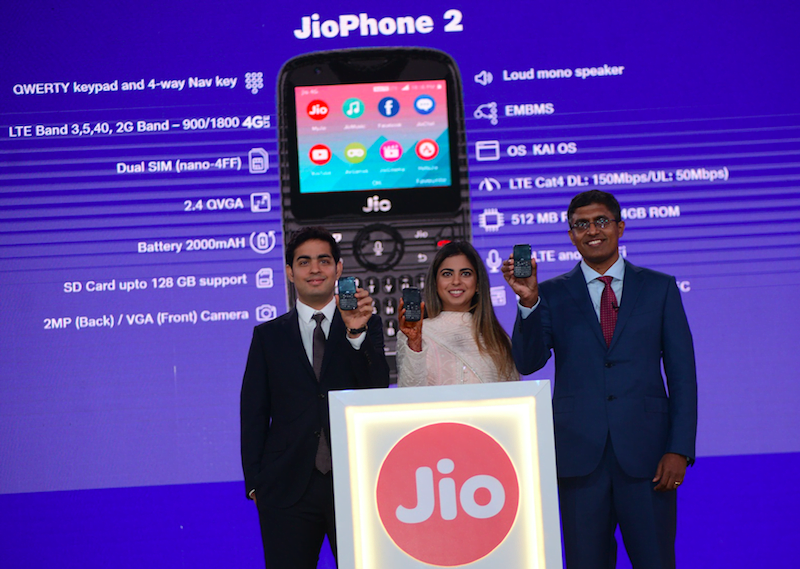 During the event, Reliance Jio also announced the second generation of JioPhone which would hit the shelves very soon and will be available for Rs 2,999. JP Morgan also issued a note in which it said that looking at the past trends it can be expected that Reliance Jio will be offering the broadband and set-top-box at a very competitive price point with a “large discount” as the telco has done in the past. 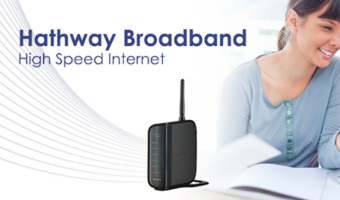 The firm also said that the prices could be expected to be much lower than the current STB and fibre broadband rates. Off topic : I had airtel broadband connection in my apartment. I had subscribed to 499 plan over an year ago. I haven’t paid my bills from last year. So, what will happen if we don’t pay the bills? Can anyone help me with this.? Even though its been an year.,they haven’t contacted me through any sources. Airtel will send you a legal notice for breach of agreement wherein you signed the form. What type of stunt coai( puppet is Mr Rajab) is doing by saying all positive points????? He knows he can’t tackle Jio, so he wants to join them instead lol.